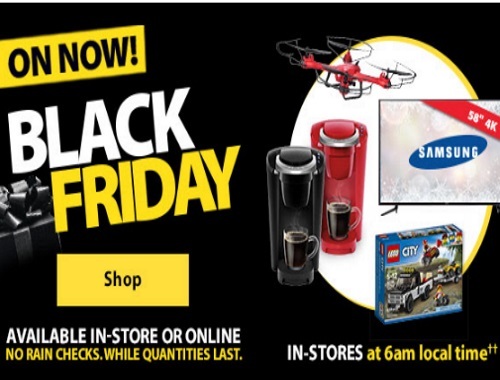 Walmart Black Friday is on now! Shop awesome deals in-store and online! Check ou their Black Friday 4 Day Gaming Event on now too! Online live now and in-store 6am local time.